It’s Friday and that means it’s time for our Friday Funday Video and weekend Open House Announcements. Tonight kicks off the Summer Olympics. So we bring you the 2012 USA Olympic Swim team and “Call Me Maybe”. The song goes “Hey, I just met you, And this is crazy, But here’s my number, So call me, maybe?” That’s what we’ll be saying when you stop by our open houses this weekend! Except it’s really not so crazy. We’ve helped MANY people find their dream homes. Hope to see you Sunday! (Scroll down for open house info.) AND GO TEAM USA!! Delightful home in the heart of Vienna. Sited in quiet cul-de-sac. Walking trails behind home showcase wildlife while downtown Vienna is only blocks away & Wolftrap ES is walking distance! 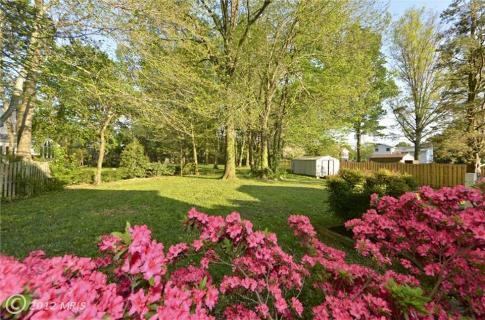 Dogwood, azaleas and maple trees accent the yard. 5 spacious bedrooms, gleaming hardwoods and bright and open living spaces are the highlights of this home! There’s an old song called “Hot Hot Hot“. (You can see the video below.) Well – “hot, hot, hot” is a very apt description of today’s Vienna real estate market. And Oakton’s real estate market is not far behind. 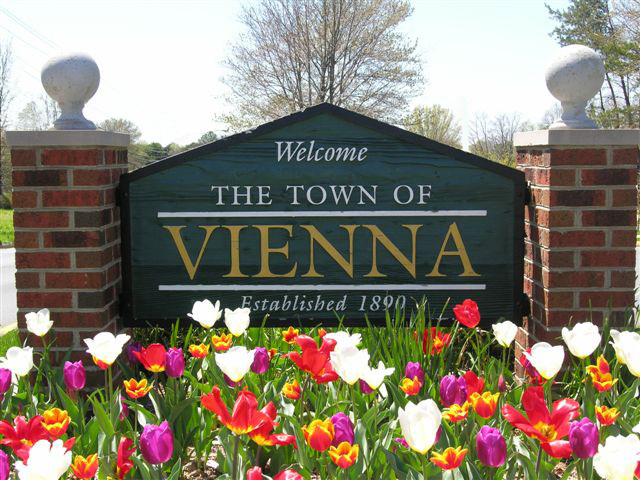 Vienna’s inventory is back down to 200 homes. That’s the lowest it’s been since April. And while contracts have slowed slightly, the market is still moving fairly quickly. Last week 47% of the homes that sold, sold in two weeks or less. And with housing supply less than 3 months, we’re still in a Seller’s Market in Vienna. Oakton inventory, on the other hand, has increased just a bit and sits at 87 homes. The number of homes going under contract over the past month has been average – with 6-7 homes per week selling. 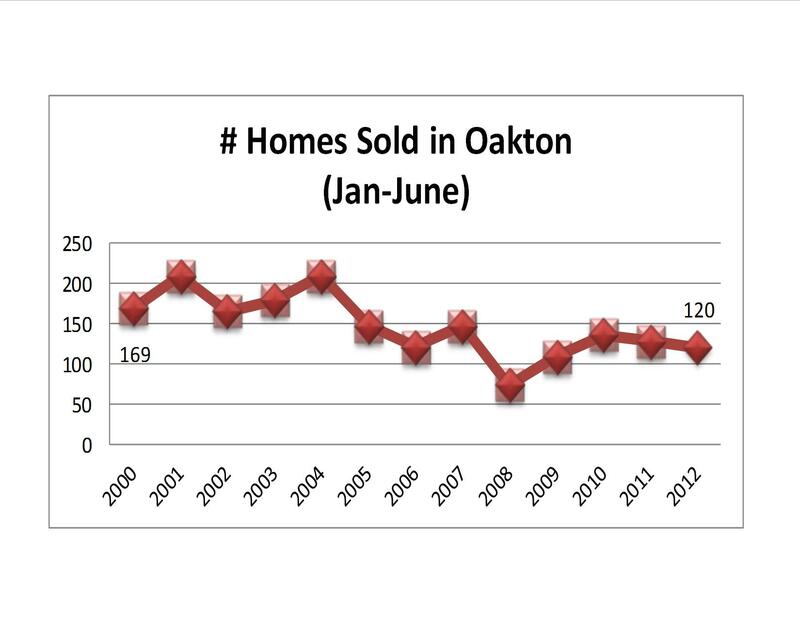 And homes in Oakton are moving at about the same pace as those in Vienna. 43% of those sold in the past week, sold in two weeks or less. Housing supply of just about 3 months puts Oakton in a Balanced Market. Request a FREE WRITTEN REPORT of your home’s value, set up FREE LISTING ALERTS so you can find out about new listings daily or ask to join our FREE PRIORITY NOTIFICATION LIST for special buying opportunities that are not in the MLS or on the Internet. In an environment like this, don’t you want to know about homes BEFORE they hit the market?! 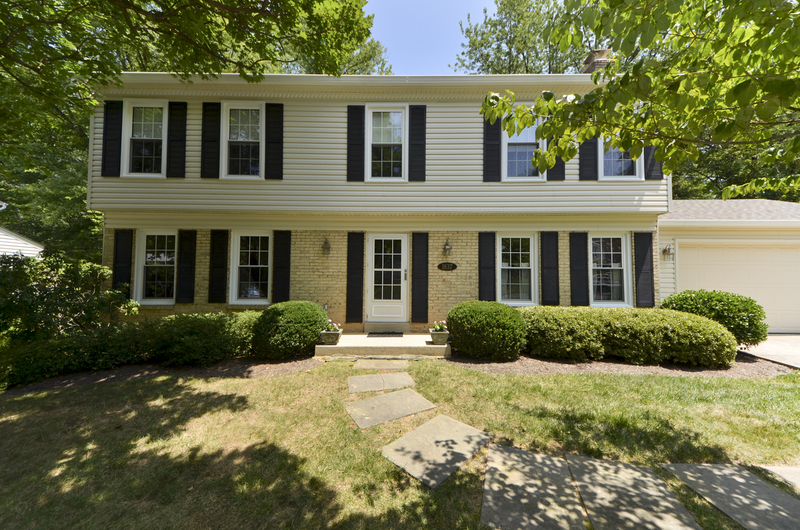 Just Listed Near Dunn Loring Metro in Vienna! Contemporary, picturesque, bright home with high cathedral ceilings and /lots of natural light & openness. Small town feel, but close to metro, DC, Reston. Wood floors on the main level, professionally landscaped, huge sunroom, new HVAC., brick porch, patio & deck, remodeled kitchen & baths, windows replaced, large Rc room plus extra bonus room/office/den. This home has everything you need! We have LOTS of listings still coming on the market this Summer. Let us know if you would like to be on our PRIORITY NOTIFICATION LIST so that you can find out about listings BEFORE they hit the market! Contemporary, picturesque, bright home with high cathedral ceilings, lots of natural light and openness. Small town feel, but close to metro, DC, Reston. Wood floors on main level, professionally landscaped, huge sunroom, NEW HVAC. Brick porch, patio, deck! Remodeled kitchen & baths, windows replaced, large rec room plus bonus room/office/den. This home has everything you need! Is Building A New Home Right For Me? At one time or another many of us have found ourselves falling for the romantic notion of building our own home. We dream about what it will be, an illusion of perfection every bit as pronounced as when we first dreamt of who our children would become. Remember the attention to detail as you prepared for your first- born child? Now you may remember the endless number of granite selections you previewed before finding that perfect sample with just the right blend of exotic warmth and uncommon familiarity! In my experience, no home is completely perfect, even when you build it yourself. So, how do you know if it is worth the experience, the highs and lows, the excitement and disappointment? Following is my list of “thinking points” based on building my own home and working with others who want to do the same. I know I’ve already said that. But it is worth repeating, especially when home buyers get those dreamy eyes. It can be wonderful, but it’s not for everyone. I’ve talked to many people who say they want to build a home so that they will have less maintenance to do. While it is true, an older home may require a longer “to-do” list, a newly built home will still have a list. You’ll have a “punch list” for the builder to do after you’ve moved in. Your new home will still require maintenance to keep it in top shape. And, you may be hanging blinds, painting walls and installing ceiling fans for quite a while (or hiring someone to do it for you). #2 – IS THE PROCESS FRUSTRATING OR FUN? The process can be tedious or it can tap into the best of your creativity. Do you have the time to invest? Who will take the lead, you or your partner? Do either of you enjoy looking at hundreds of samples to find just the right one? Honestly answering questions like these before you sign the new construction contract can save a lot of frustration during the process. Sometimes home buyers are surprised by how many details are involved. 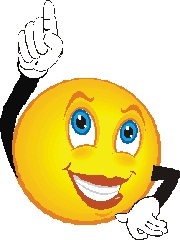 For some, making decisions on what color carpet or what color hardwood floor stain to choose is fun. But when they realize the magnitude of the options, along with the large number of other selections necessary – they get lost in the minutiae and overwhelmed by the time required. Others enjoy making trips to all the various suppliers – looking at slabs of granite in Merrifield, heading over to Springfield to check out faucets, driving to Manassas to see tile options & more. An honest evaluation of what is required & who will handle it is imperative. #3 – WHICH BUILDER SHOULD I CHOOSE? This question can be crucial to how you experience the process of building. It is becoming increasingly more important when so many new builders are popping up with lots on your street and on the street where you want to be. How do you choose? What are the decision points? For every person, the answer can be different, but generally it is best to work with a builder who has long-term experience, an excellent reputation and who will likely be around long enough to address warranty & other issues after you move in. It’s also important to look at the quality the builder provides in terms of standards & finishes. When the builder sends you out to drive by homes to look at the exterior color selections, get out of your car and walk the neighborhood. Talk to previous homebuyers to get a sense of their experiences with the builder. What were the issues? How did the builder respond to them after the sale? Would they do it again? There are so many great options in our market for homes built in the past five years. These homes are sometimes better than new because they have all the kinks worked out. They have blinds & window treatments, mature landscaping that can be lovely and you can get a sense of what your neighborhood will be like. When my husband and I built our home in 2008, we chose a lot in a neighborhood of 15 “to be built” homes. Ours was the first built. We had no sense of what our community would be like. Fortunately for us, it turned out great. We have a wonderful neighborhood. It is the right place for us, but it is much easier to know that in an established neighborhood. New is not for everyone. You may find a near perfect match in a nearly new home. #5 – SHOULD I HIRE A REALTOR? Of course the answer to that is “YES”. But, you may wonder why. Some builders will tell you they will give you a discount if you work with them without hiring a Realtor. Is that true? You certainly don’t want to pay more than you should. The simple answer to that is that builders (not buyers) save money when they do not have to pay commission. In my experience, builders sell their homes for market price and do not discount homes for any reason not having to do with market factors. They may say they are reducing the price, or even rebate you some of what the commission would have been. But when it’s all netted out, you’ve added your options, and come to a final price – it’s still a market price. Adjustments are made in other areas. And the price you pay is usually not any different than what a Buyer with a Realtor would have paid. In fact, in our experience, it’s often more. Working with a Realtor with experience in new construction can help you sort through all of the issues I’ve discussed here. We know the market, know which options are worth the money and negotiate on your behalf to get the absolute best price. Because we represent builders in our practice as well as buyers, we also know a lot of the “behind the scenes” calculations. And we may be able to get you more for your money because of that. In addition, we can also advise you about things such as pre-drywall inspections & resale issues. 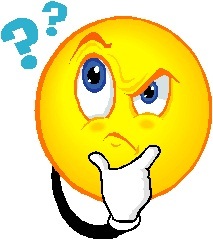 It may be in the builder’s best interest if you don’t hire a Realtor….. but it is NOT in yours. If you find yourself with dreamy new construction eyes, contact a new construction expert at The Belt Team. If you dream it, we will help you get it built! District Properties – 1202 Cottage Street in Vienna – $1,049,900! Taurus Enterprises – 118 Hickory Circle in Vienna – Coming Soon! Stately colonial with great curb appeal. Gleaming hardwoods on main level. Living room with bay window. Spacious gourmet kitchen. Breakfast area walks out to deck, perfect for outdoor entertaining. Family room with gas fireplace. Huge master suite with sitting room. Fully finished lower level with rec room, den and full – also walks out to backyard. Awesome location, close to Tysons, 495, 66 and West Falls Church Metro! TGIF! Time for our Friday Funday Video. It’s from a group called “Real Estate” and the song is called “EASY”! We thought that appropriate because buying and selling real estate can be easy – when you work with The Belt Team! So – enjoy the song and then stop by one of our open houses this weekend. We’ll show you how easy things can be! Delightful brick front colonial. Enjoy an open floorplan with lots of light ~ updated kitchen w/stainless steel appliances and granite countertops ~ gleaming hardwood floors ~ family room with gas fireplace ~ huge bay windows in the living room & library ~ master suite w/spacious sitting room, 2 walk-in-closets & spectacular bath ~ freshly painted, fully finished lower level w/new floors & full bath. AWESOME location close to shopping & easy commuting! Location, Location, Location! In Town of Vienna. Great lot, great neighborhood, peaceful, no houses behind property. Screened porch converts to 2+ car carport. Large kitchen, unbelievable storage. Hardwood floors. Deck off dining room is perfect for outdoor entertaining. Family room features a gas fireplace. 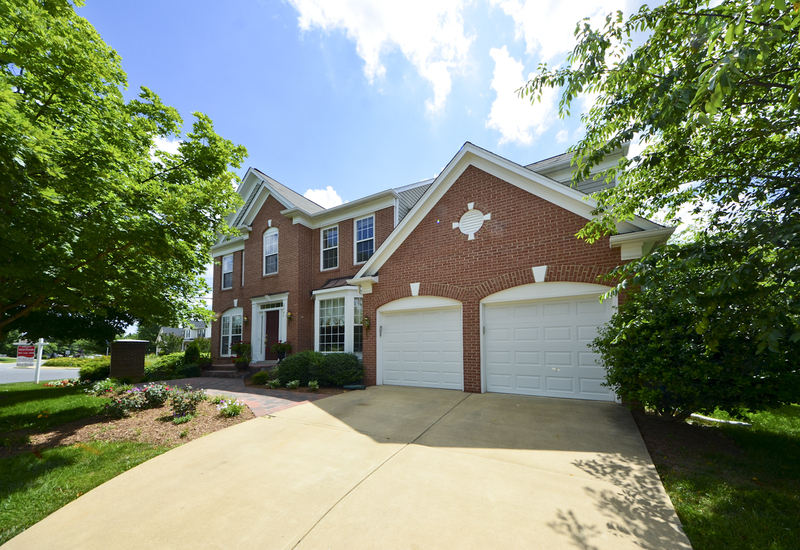 Close to Wolftrap Elementary School, 2 miles to Wolftrap Farm Park. Close to Vienna Metro, Tysons & Dulles Toll Road. Directions: I-495 to Chain Bridge Rd. S (Rt. 123) which turns into Maple Avenue, Right Beulah Rd, Right John Marshall Drive to 605. 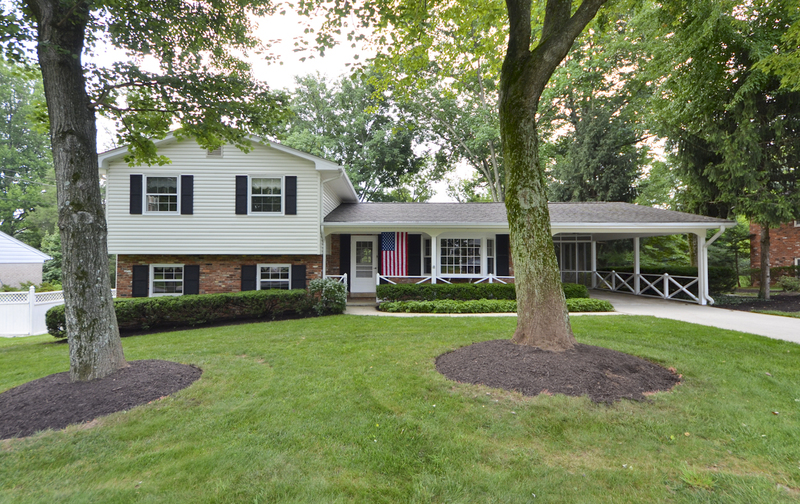 Gorgeous Newly finished Brick Colonial Custom Home. Over 5000 finished sqft! Features include hardwood floors on 2 levels, gas fireplace, gourmet chef’s kitchen with top-of-the-line appliances, butlers pantry & more. Lower level includes a wet bar, rec room. media room, bedroom & full bath. Less than a mile from 2 Metro Stations & in MADISON H.S. PYRAMID! Last week was America’s Birthday. And that means we are more than halfway through the year. So how is the Oakton real estate market faring? Let’s pause and take a look back to 2000 and the years in between and see where Oakton stands in terms of number of home sales, average selling price and average days on market. The charts below show a year-over-year comparison for January through June for each year from 2000 through 2012. What do we see? 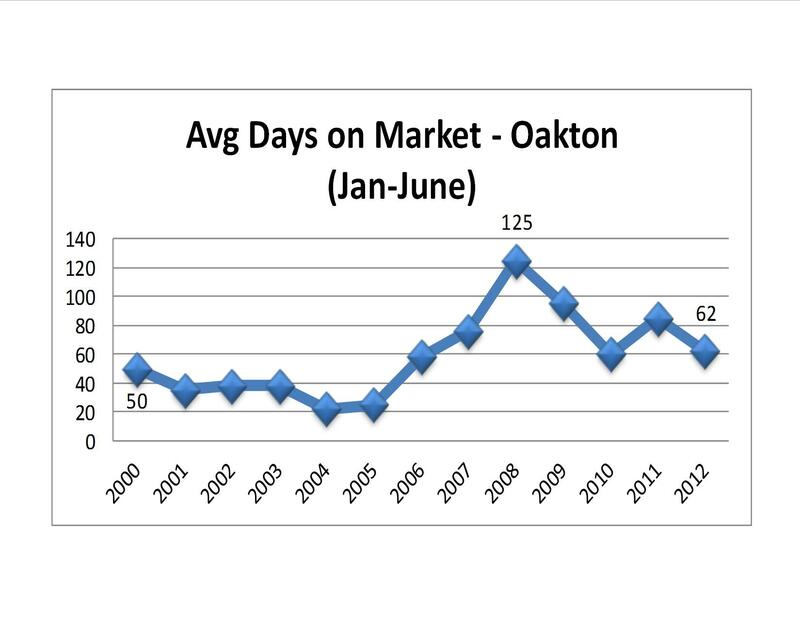 Average days on market for homes sold in Oakton for the first half of 2012 was 62 days – just about 2 months. Back in 2000, average days on market was 50 days. We say this drop to 22 days in 2004. (Remember the days where buyers had to make a decision on the spot about buying a home, sometimes before they even had a chance to see it or have it inspected?!) However, in 2008, the market peaked at 125 days – just over 4 months. (This meant many homes languished on the market for much longer timeframes – with 125 days being the “average”.) At 62 days, we’re in a much more “normal” situation. The good news is that although the number of sales has trended downward, the average sales price has trended upward overall. In the year 2000, the average sales price for the first half of the year was $364,731. This year, the average sales price for January-June was $595,459. 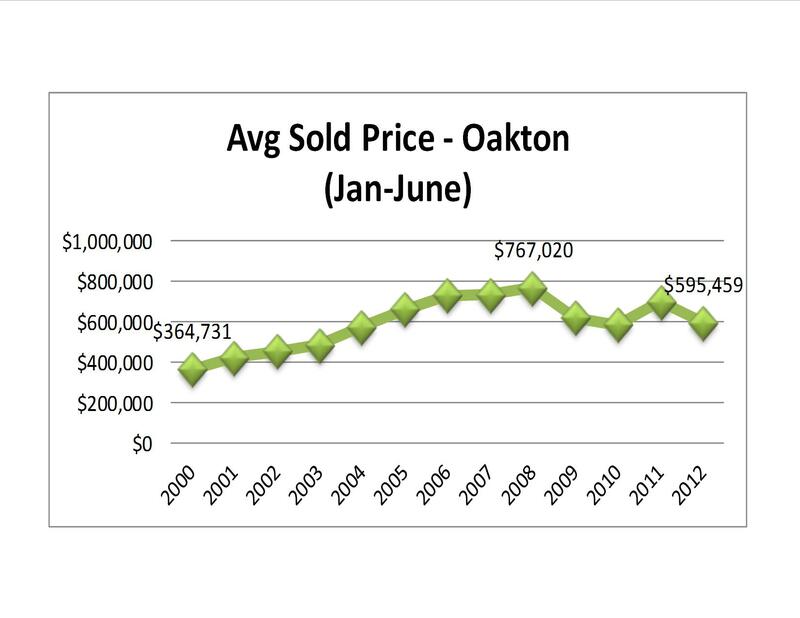 Oakton’s average sales price has fluctuated a bit more up & down than Vienna’s. 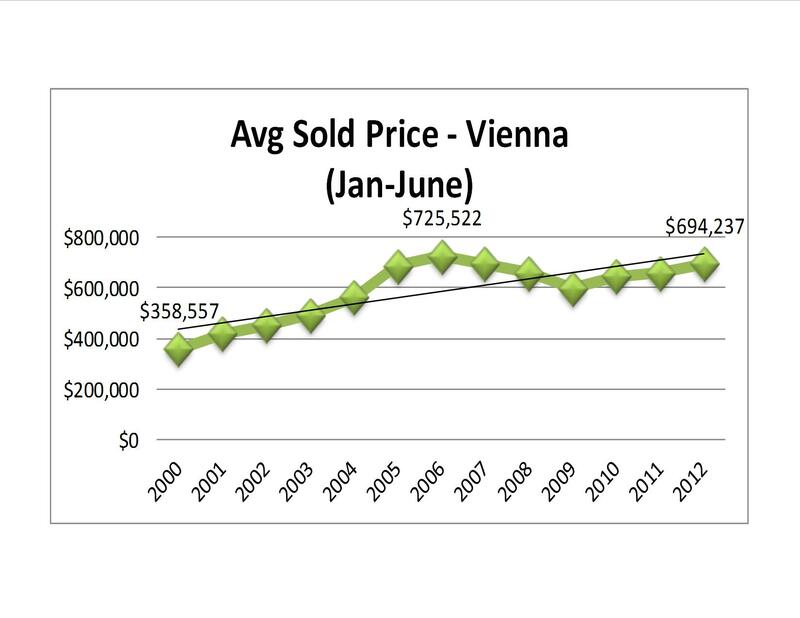 Vienna’s average price has trended upward for 3 straight years in the mid-year analysis. This could be because the Oakton market is not as stable. Or this could simply be because Oakton’s statistical pool of sales is so much lower. Stay tuned for year-end to see how the year ends up! And next Wednesday, we’ll be back to our usual weekly update. Time flies and we are (more than) halfway through 2012. 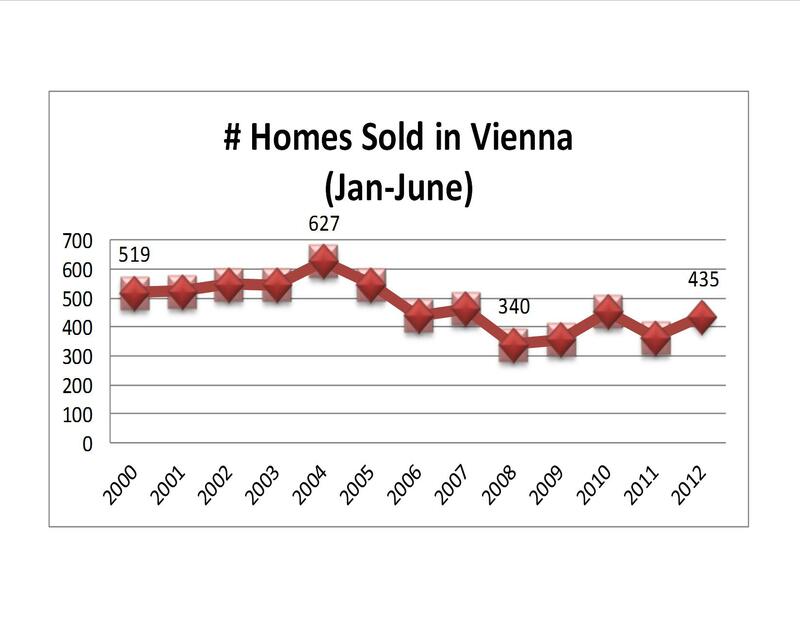 So how is the Vienna real estate market faring? Instead of updating you on what has happened in the past week like we usually do, let’s pause and take a look back to the year 2000 and see where Vienna stands in terms of number of home sales, average selling price and average days on market. 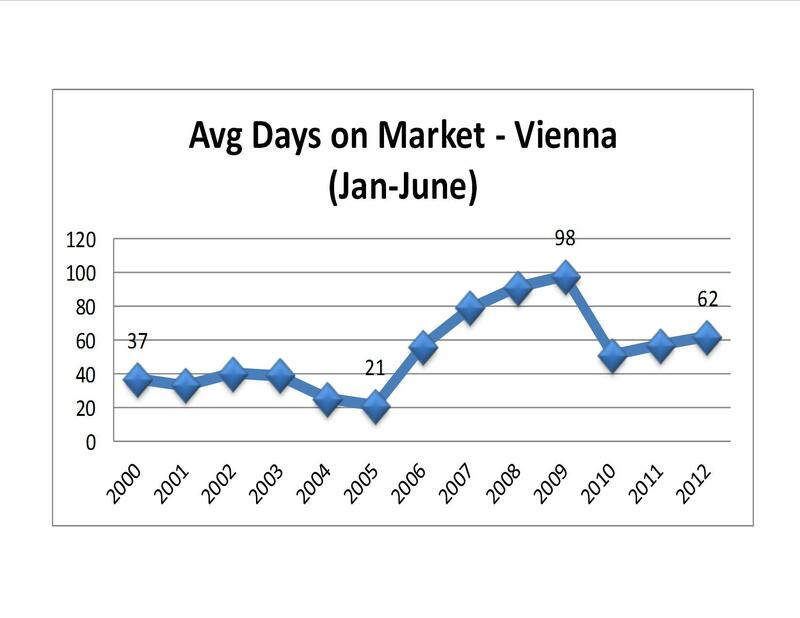 Average days on market for homes sold in Vienna for the first half of 2012 was 62 days – just about 2 months. Back in 2000, average days on market was at 37 days. It dropped to 21 days in 2005 at the peak of the market; and then spiked to 98 days in 2009. The last three years show much more “normal” time frames of 51-61 days. So it looks like we’re back in balance in terms of how long it takes to sell a home. Total number of sales in the first half of 2000 was 519. This year, we have had 435 homes sold through the end of June – up from last year at this time when only 364 homes had sold. If you’ve been following our blog on a weekly basis, this is no surprise. You know that inventory has been VERY low in Vienna over the past few years. 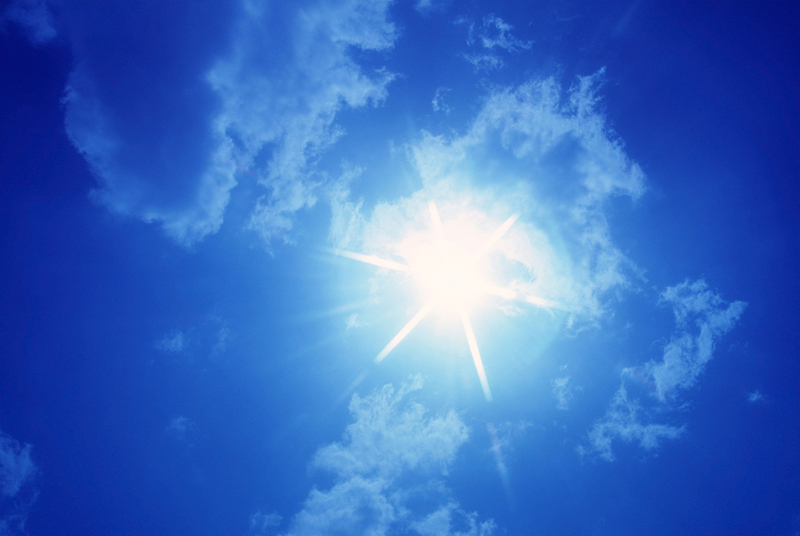 (Note to Sellers – It’s still a GREAT time to sell. Low inventory puts YOU in the driver’s seat!). Next Wednesday, we’ll be back to our usual weekly Vienna update. In the meantime, contact The Belt Team for more information. We sell more homes than almost any Realtor in Northern VA. Vienna is our special area of expertise, but we have experience from Ashburn to Arlington, Falls Church to Fairfax. However, it’s only the neighborhood that YOU live in (or WANT to live in!) that matters!